A Mayo Clinic seminar with a surgical twist recently gave high school students a chance to feel what it’s like to be a medical professional. The interactive lab was modeled after a Mayo Clinic YouTube series that teaches simple lifesaving techniques through short videos. 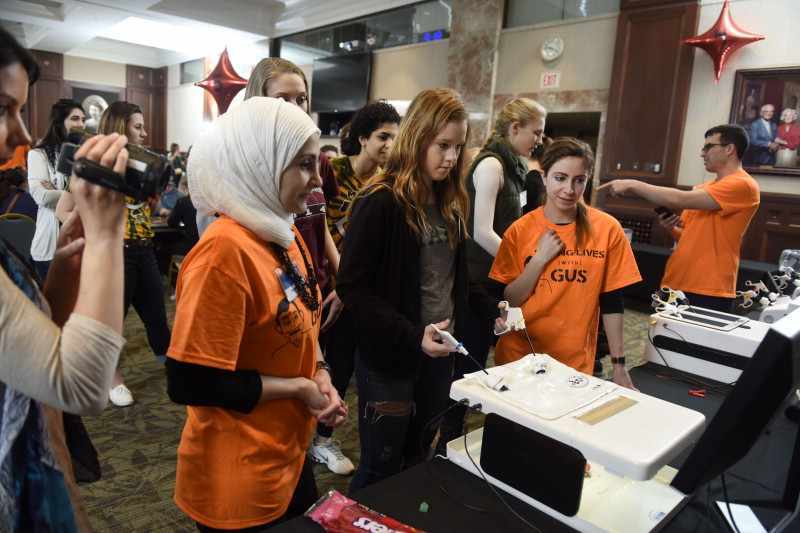 In this report, Jeff Olsen takes you on a field trip to the Saving Lives With Gus: High School Medical Seminar where the theme of the day is hands-on learning. Journalists: Broadcast-quality video pkg (1:57) is in the downloads. Read the script.